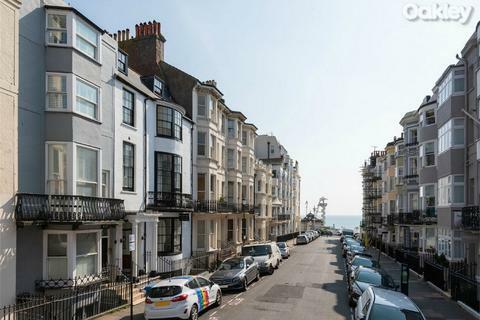 Oakley Residential are pleased to offer a deceptively spacious Grade II* Listed hotel with twenty en-suite letting rooms on Brighton Seafront Square. 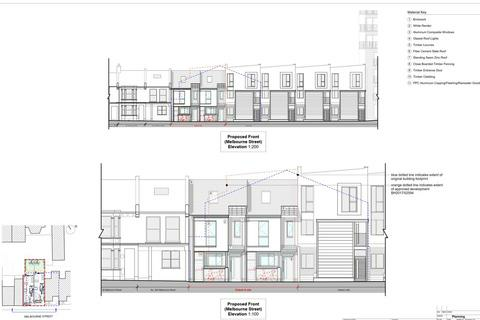 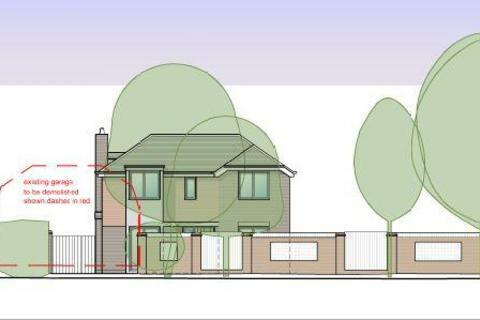 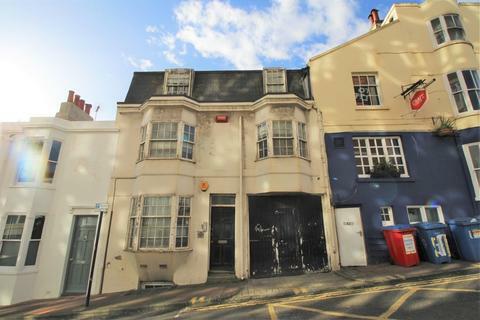 Potential to convert owners rooms into additional letting rooms (STNC). 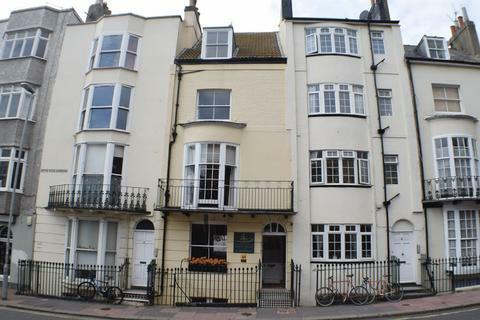 With numerous period features and parking for 1/2 cars. 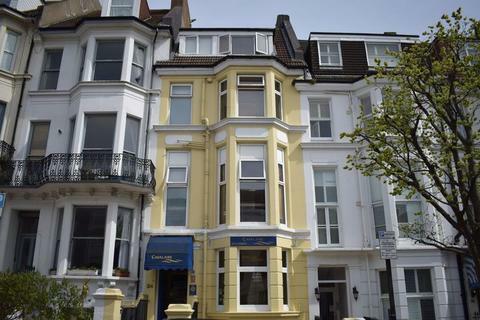 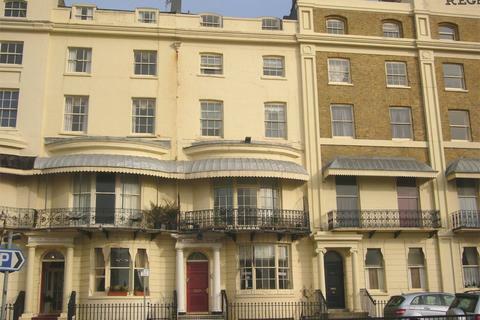 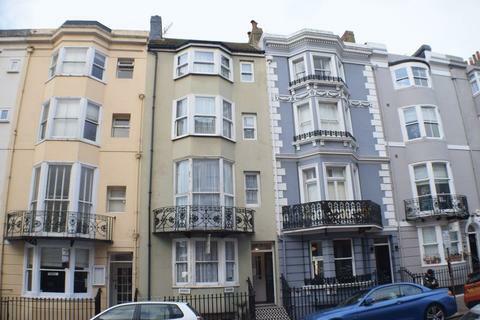 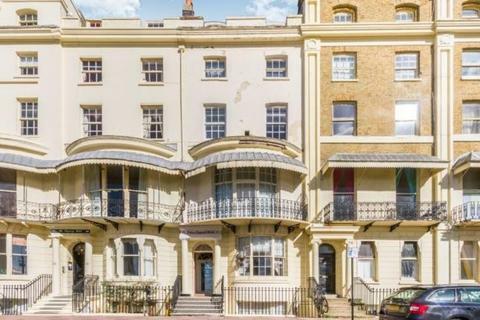 A rare opportunity to acquire this fabulous Grade II Listed regency property, currently The Prince Regent Hotel, with 20 en suite letting rooms and additional accommodation situated in a prime position of sought after Regency Square directly overlooking the square gardens and seafront. 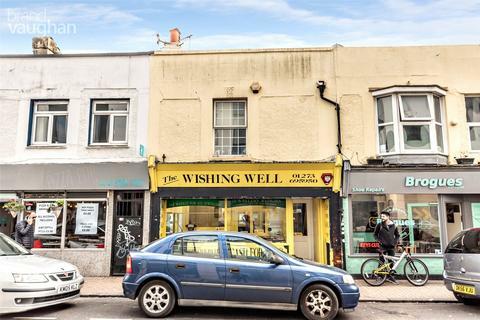 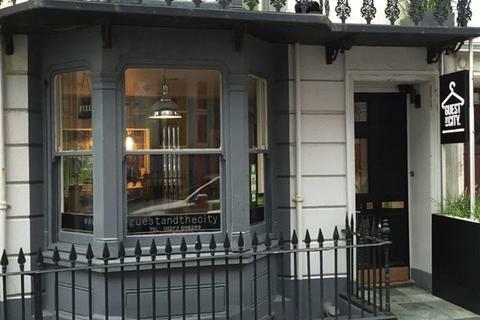 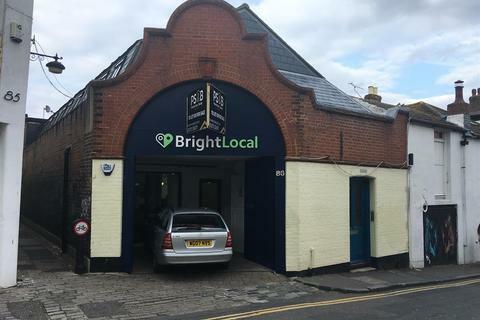 This is an excellent and unique investment opportunity for someone to acquire a spacious commercial office unit spread over four floors situated in the heart of Brighton with it's own private garage and the potential to provide a healthy income! 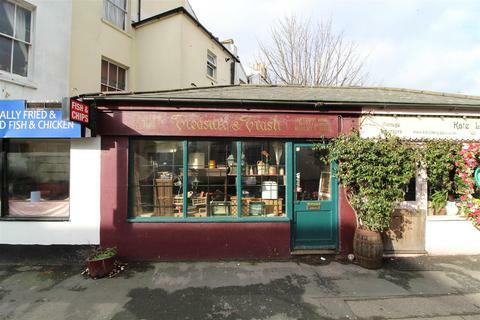 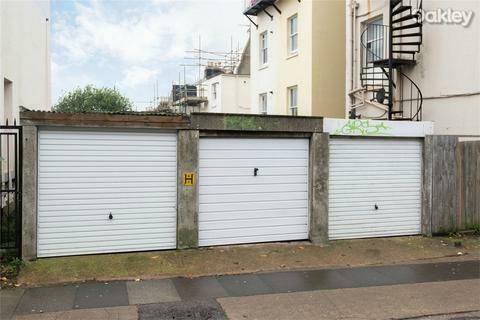 A lock up garage with an up and over door on the border of Brighton & Hove situated on the edge of the Montpelier/Clifton Hill Conservation Area. 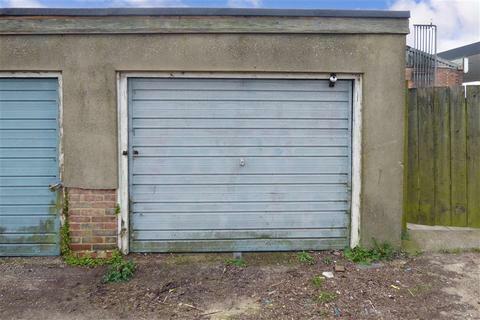 Single garage in popular residential location of Woodingdean, with an up and over door, providing an ideal storage space/or workshop for local tradesmen or a secure location for those looking to store a classic car. 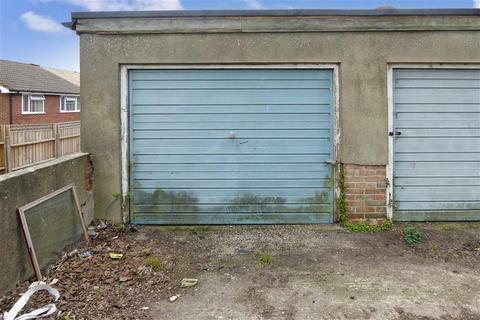 Single garage in popular residential location of Woodingdean, recent new roof and an up and over door, providing an ideal storage space/or workshop for local tradesmen or a secure location for those looking to store a classic car.